Serverless architectures and FaaS services such as AWS Lambda make application development scalable, easy, and cheap. Plus, there’s no server to maintain or patch! But just because there’s no server doesn't mean there’s nothing to secure. 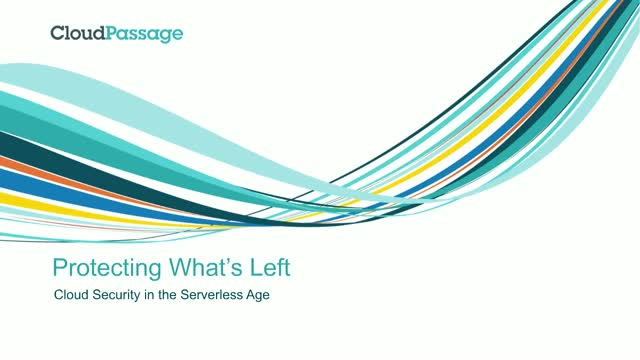 Serverless services and their dependencies still need to be used and configured correctly, which is why it’s important to maintain security visibility into your serverless architecture.